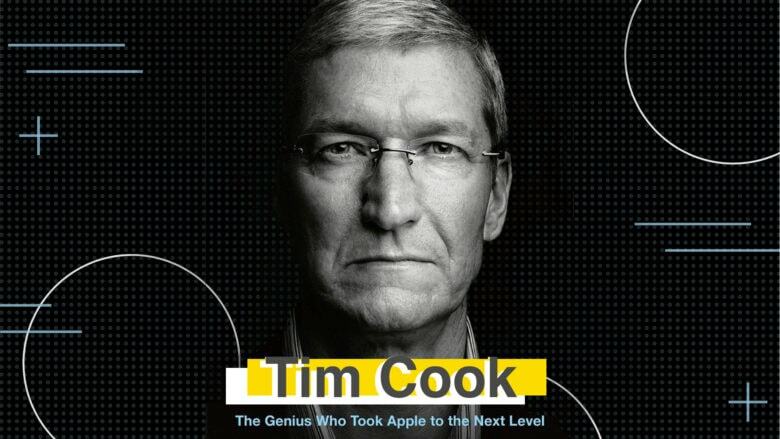 Have you read the new Tim Cook book yet? 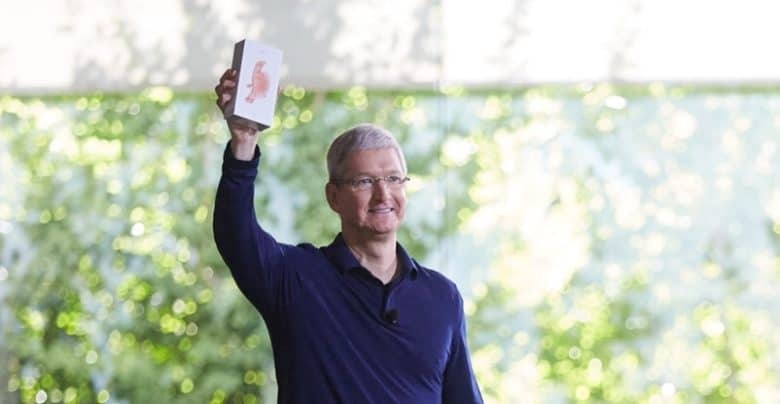 The first-ever biography of Apple CEO Tim Cook hits bookstores today, and it’s written by none other than Cult of Mac founder, Leander Kahney. I haven’t heard from Leander in god knows how long while he’s been writing this book. But based on the early reviews, it appears like it was all worth it. No one has written a full book about Cook until now. 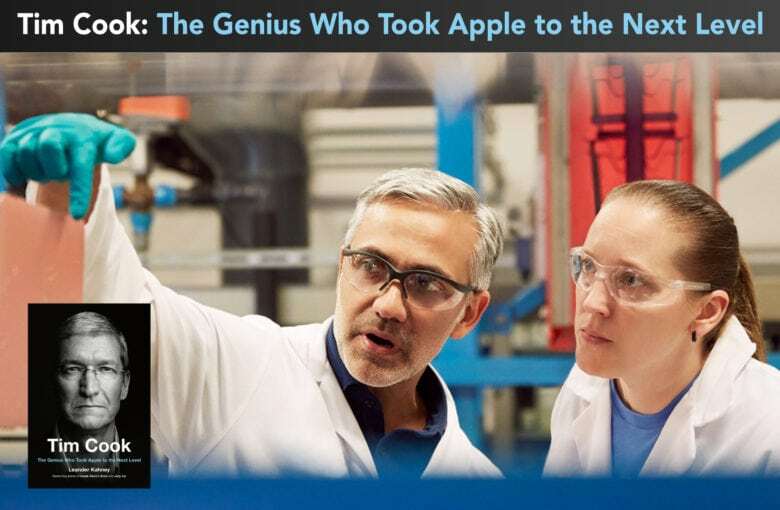 Leander’s book, Tim Cook: The Genius Who Took Apple to the Next Level, details how Cook took on Steve Jobs’ mantle. While nearly any other human would have crumbled under that pressure, Cook thrived. Early reviews for the book have been coming in all week, and so far they’re pretty positive. Here are some of the highlights. As iPhone growth exploded, Apple struggled to keep up with demand. Every year, the number of iPhones sold would double, which meant that Apple kept adding new suppliers and assembly operations to keep up. It was a monumental struggle. Workers examine a camera module in one of Apple's factories in China. 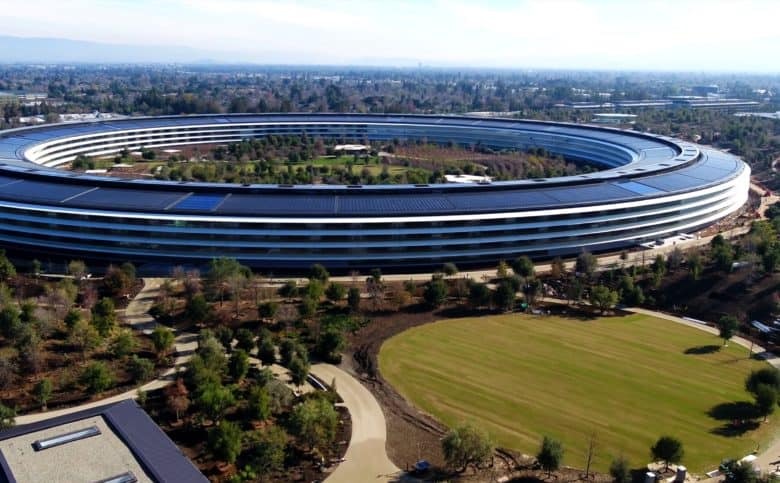 A good measure of the size of Apple’s manufacturing operations is its capital expenditure, the amount of money spends on things like buildings and equipment. Apple spends a similar amount every six months on manufacturing equipment. 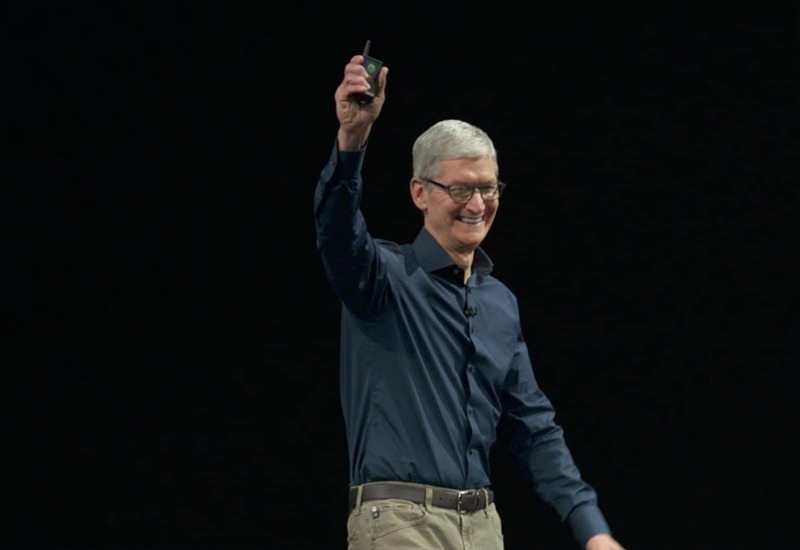 Apple's operations, which Tim Cook headed up, is one of the company's secret weapons. 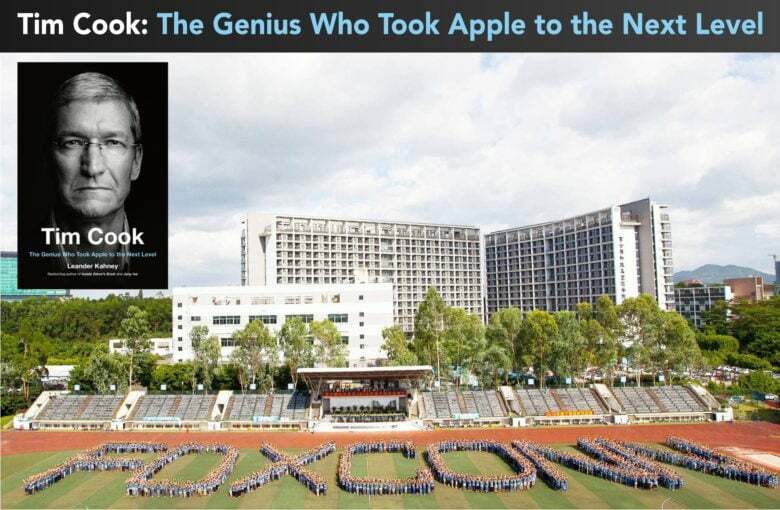 Apple is famous for design and marketing, but a large part of the company’s success is due to the incredibly complex and efficient manufacturing organization Tim Cook masterminded with Steve Jobs. No matter how beautiful its products are, the company would go nowhere without a world-class manufacturing and distribution operation that can make millions of devices in the utmost secrecy, to the highest possible standards, and deliver them efficiently all over the globe. It’s an operation unprecedented in the history of industry. When Jobs and Cook started in 1998, Apple was doing $6 billion in business annually. It now does that every 10 days. 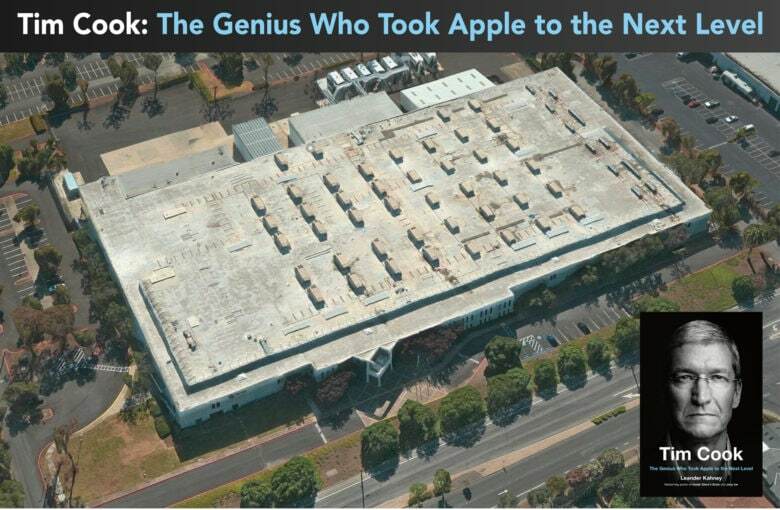 Steve Jobs built a highly automated Macintosh plant grandly called the "factory of the future." 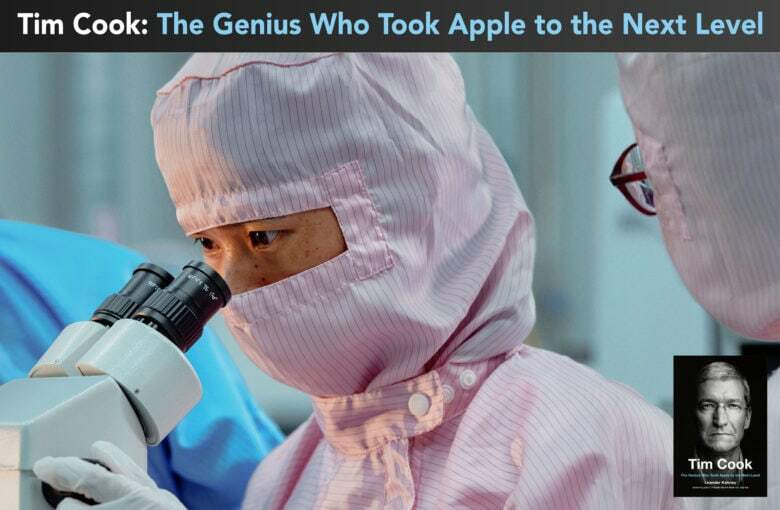 This post was going to be part of my new book, Tim Cook: The Genius Who Took Apple to the Next Level, but was cut for length. Over the next week or so, we will be publishing several more sections that were cut, focusing mostly on Apple’s manufacturing operations. Cook is a big-time Auburn sports fan. 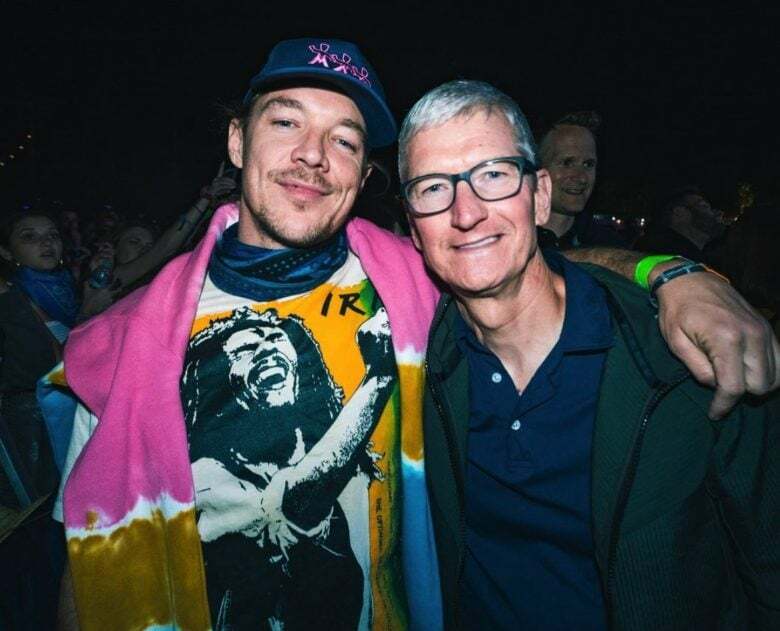 Tim Cook has made no secret of the fact that he’s a sport fan — with a particular love of the teams at his alma mater, Auburn University. With the Auburn Tigers basketball team entering the Final Four against Virginia this weekend, Cook called the Paul Finebaum Show on ESPN to geek out about sport. Mega-investor Warren Buffett doesn’t sound too confident in Apple’s ability to dominate the entertainment industry. 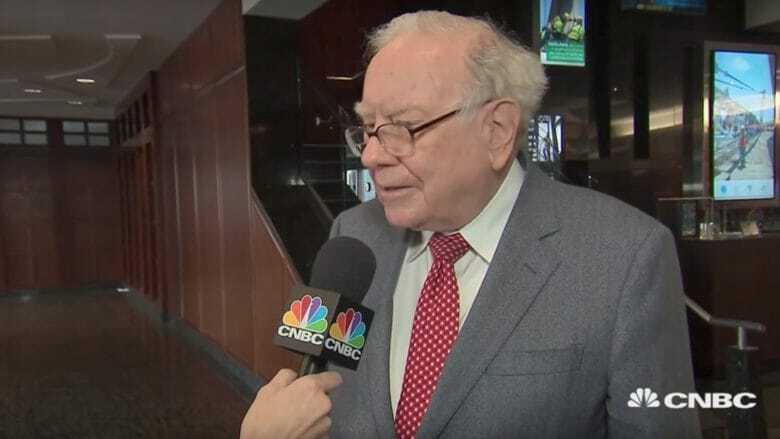 The Oracle of Omaha said in a recent interview that there are so many big players trying to grab eyeballs in the streaming industry that he wouldn’t want to play that game himself. Even though he’s not gung ho on Apple’s TV service, he also doesn’t sound worried if Apple doesn’t knock it out of the park.